Good morning. It's Tuesday, Dec. 4. 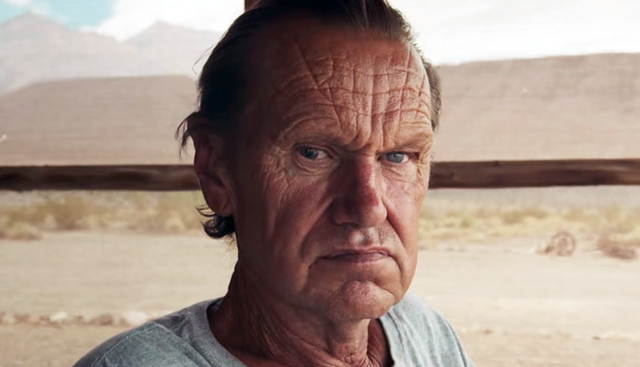 • The man who lives alone in a Death Valley ghost town. • A Native American atrocity echoes in Humboldt County. • And the clandestine subculture of backyard pool skating. Rock Novak has little patience for the "screwed up" world beyond Ballarat. "We're a long way from being civilized. We ain't no different than man was 5,000 years ago except we have technology that he didn't." Meet Rock Novak, the son of a prospector and the sole resident of a crumbling ghost town in Death Valley. The Atlantic featured a fantastic short film (~5:45 minutes) about Novak titled "The Mayor of Ballarat." "When I’m gone, I don’t know what they’re going to do with this place," he says. "Probably nothing." Watch it at The Atlantic. Democrats in Sacramento haven’t wielded this much power in 136 years. Expect them to swing for the fences, wrote L.A. Times columnist George Skelton. The first big moves will likely be in early childhood education and homelessness. Also: universal health care. "I'm going to push the envelope, lean in on this and see how far we can take it,” Gov.-elect Gavin Newsom said. Farm labor is no joke. 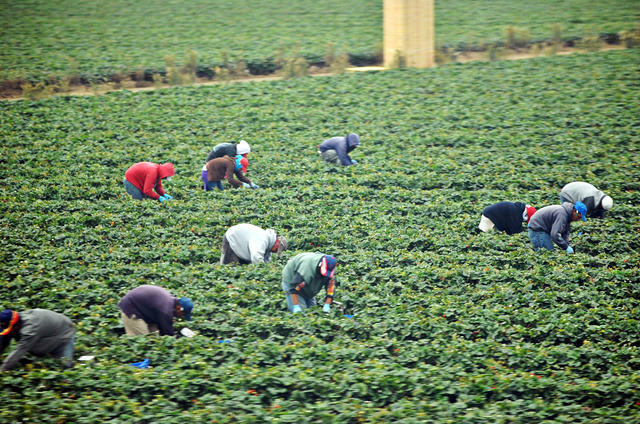 About 80 percent of California's farmworkers are in the country illegally. Are they stealing jobs from Americans? The United Farm Workers once set up a website offering citizens agricultural jobs anywhere in the country. About 12,000 completed employment forms. Of those, 12 showed up to work. Not one lasted longer than a day. 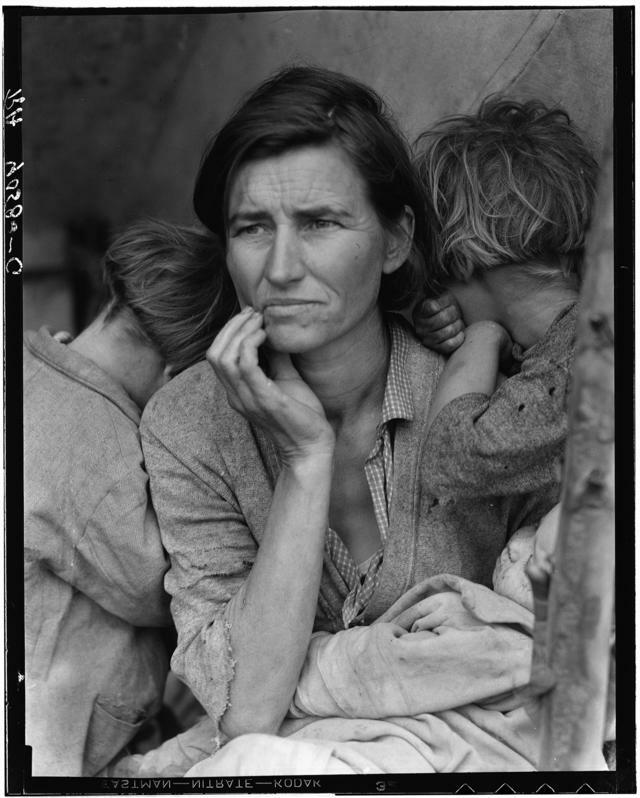 Would Dorothea Lange's famous image of a migrant farm worker in California have resonated so widely if viewers knew the subjects were Native American? "I wish that I could say that the response would have been the same if everyone had been aware that she was Cherokee," said the author of a new book about the "Migrant Mother" image. "But I don’t think that you can." The Nation’s Christmas Tree is in the foothills east of Fresno. The nation's Christmas Tree? It's in California. 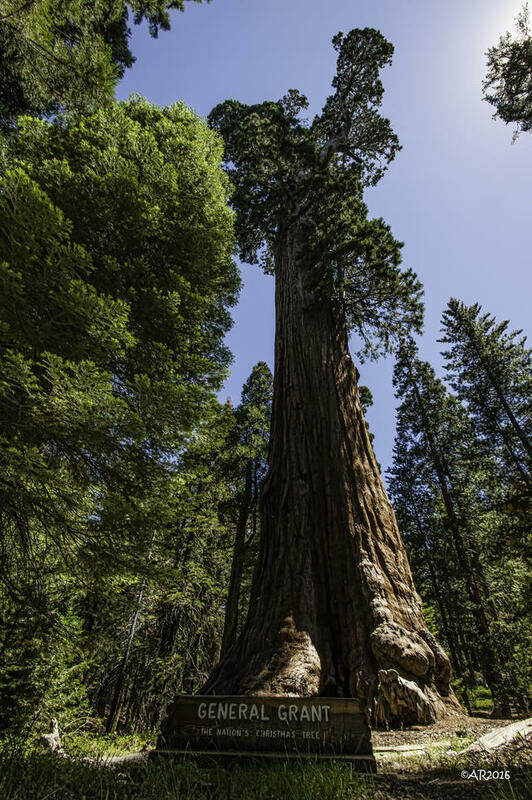 The General Grant, a giant sequoia in Kings Canyon National Park, earned the designation in 1926. As the story goes, a little girl, beholding the natural wonder, exclaimed, "What a wonderful Christmas tree it would be!" Thinking it a fine idea, locals pitched the idea to President Calvin Coolidge, who proclaimed it so. Every December, a ceremony is held at the tree with carols and prayers. This year's event is on Sunday. All are welcome. 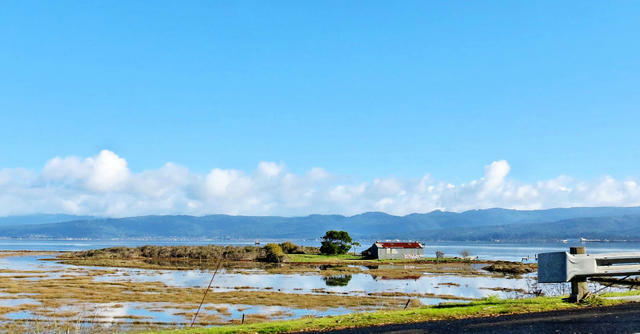 Indian Island in Humboldt Bay currently isn't being used for much of anything. In 1860, a group of white settlers slipped onto an island off Eureka and slaughtered the Native Americans living there. News accounts described men going from lodge to lodge and crushing the skulls of women and children with axes. One man bragged of killing 60 babies. All told, as many as 250 died after killings lasting a week in what became known as the Wiyot massacre. More than 150 years later, the atrocity is echoing in the halls of Eureka's City Council. Lawmakers are scheduled to meet today to discuss returning the island — known as Tuluwat — to the Wiyot tribe, which considers it the center of the world. Chico is suddenly one of the hottest housing markets in the country after the destruction of more 13,000 homes in Butte County left untold numbers of people homeless. "It's just a frenzy," a realtor said. "I've never even heard of anything as wild as this." A Petaluma man was released from the hospital after being stabbed in the eye with a musician's drumstick. Then he was struck by a car. He was taken by ambulance back to the hospital with a head wound. 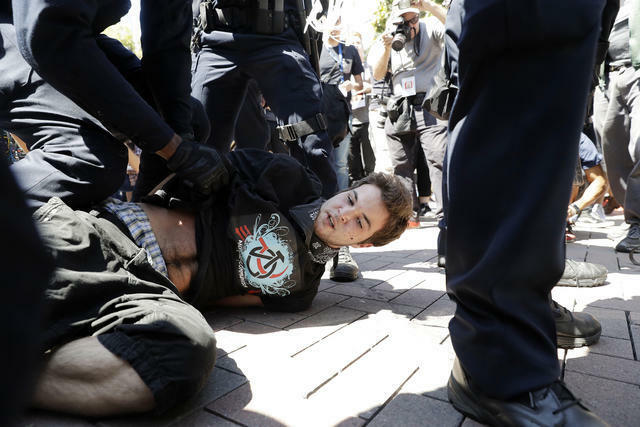 After raucous protests shut down speaking events at U.C. Berkeley last year, student organizations sued the campus, accusing it of discriminating against conservative speakers. On Tuesday, Berkeley agreed to change its campus events policy and pay the $70,000 attorney fees for the plaintiffs, the Berkeley College Republicans and Young America's Foundation. Both sides claimed victory. 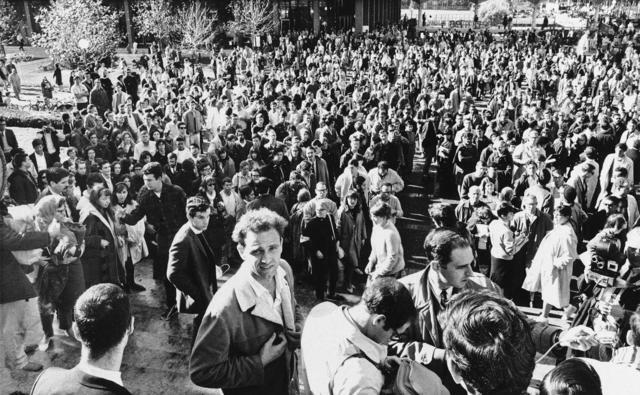 Mario Savio, facing camera in the foreground, on Sproul Plaza on Dec. 2, 1964, the day he delivered his most famous speech. It was on this week in 1964 that the free speech leader Mario Savio delivered one hell of a speech on the steps of U.C. Berkeley's Sproul Hall (listen here). He was only 22. Here's a great collection of photos from the movement's rowdy early days. 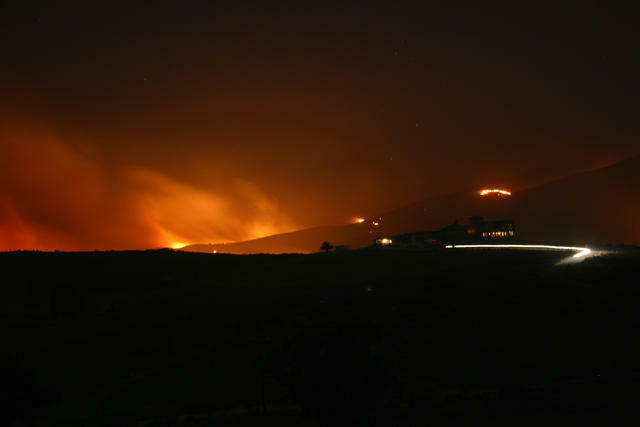 The 2007 Harris fire in San Diego County. California's latest round of wildfires has been yet another reminder of the dangers of building homes in harm's way. Even so, San Diego County officials now want to add another 10,000 or so homes in areas that Cal Fire has deemed as a "very high" fire hazard. "It's a huge risk putting thousands of lives in these areas where we know fire is going to happen," a critic said. An analysis of aerial imagery found that the Woolsey fire destroyed more than 400 single-family homes with an estimated market value of at least $1.6 billion. The median market value was about $3.47 million. Among the most valuable properties was an oceanfront villa that was being offered for $25 million. 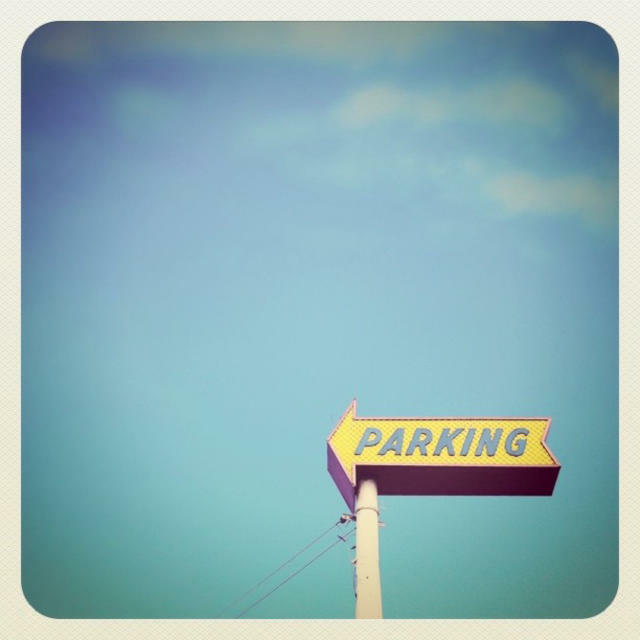 A new study envisions housing in place of parking lots. A study calculated the combined size of all the surface-level parking lots across the Los Angeles region: 101 square miles — the size of Manhattan four times over. The research suggests that ameliorating the housing shortage doesn't necessarily require building up. "Without changing the character of your city, you can provide a lot more housing," a researcher said. Payless ShoeSource, the discount retailer, lured high-fashion fans to a faux launch party for a new luxury shoe brand dubbed Palessi. Attendees ate it up, paying as much as $600 for $20 shoes. A consumer behavior consultant explained: People are unable to discern the value of the things they buy. "The way that we evaluate things is through associations," he said. "If you put wine in a nice bottle, people like it more." The clandestine subculture of backyard pool skateboarding has enjoyed a resurgence in Southern California. Tino Razo, a photographer and member of the tribe, explained the appeal as equal parts camaraderie, athleticism, and mischief. A book of his images, shot over three years, is out now.